The Stevens Initiative is an international effort to build global competence for young people in the United States and the Middle East and North Africa by growing and enhancing the field of virtual exchange: online, international, and collaborative learning. Young people are struggling to find their place in changing societies. 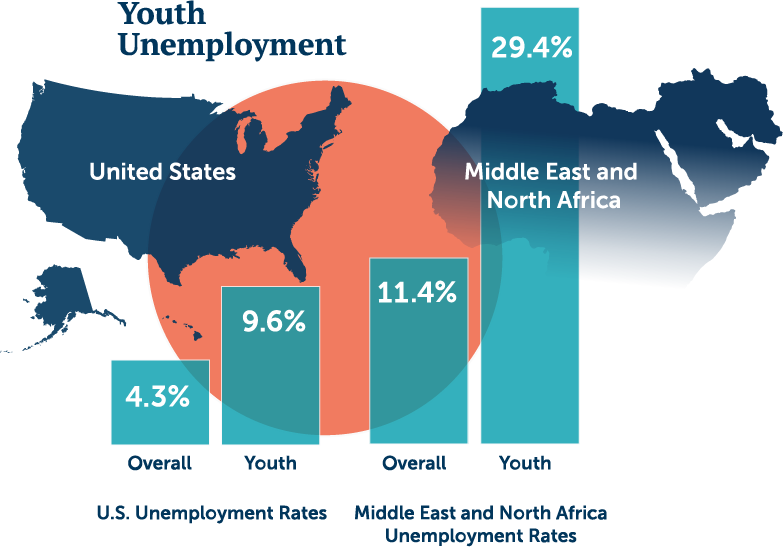 Young people often lack the skills they need to thrive in a globalized world. More and more jobs require language skills, collaboration with people from different backgrounds, and familiarity with global issues. These skills are critical to understanding the impact of global trends and events on our lives and our societies. Young people lack access to international experiences. 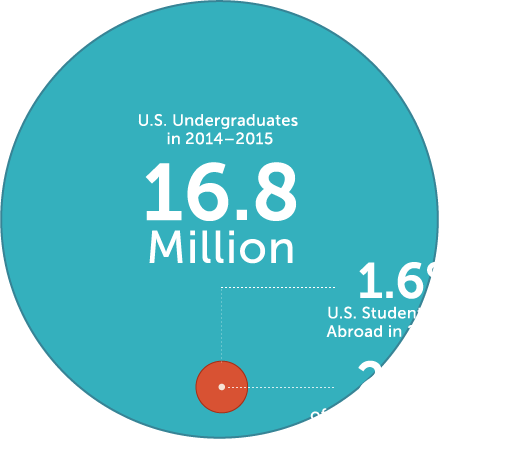 A small minority of youth study abroad as part of their undergraduate education. Exchange between the United States and the Middle East and North Africa is particularly limited. There is a need for opportunities for American students who wish to study abroad and students in the Arab world looking for opportunities to study in the U.S. The skills and competencies acquired during an international experience can help students as they launch their career. 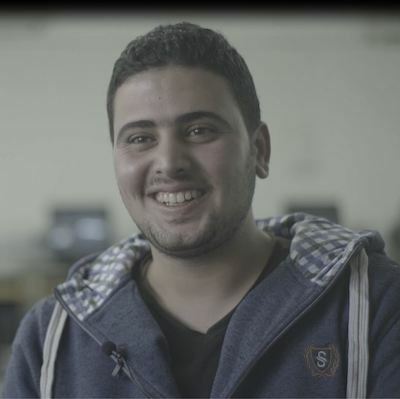 Online programs provide young people meaningful international experiences. [Virtual exchange] is important to understand different people from around the world and broaden your knowledge about different places and different people. 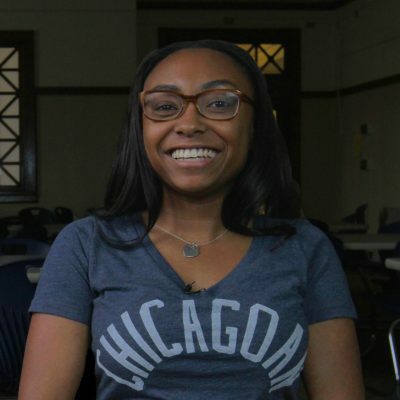 Kendall, high school student, U.S. I never thought I would be able to communicate with international students...I learned we are all human, despite the differences in languages and faiths. 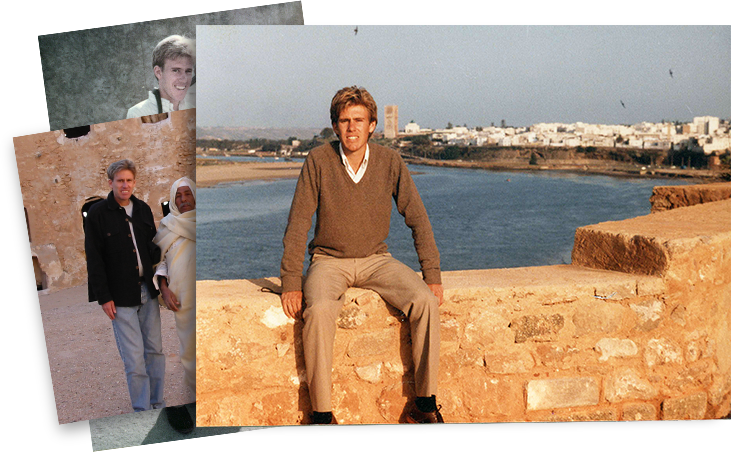 The Stevens Initiative is an international public-private partnership designed to increase people-to-people exchange between youth in the United States and the Middle East and North Africa as a lasting tribute to the legacy of Ambassador Chris Stevens, who devoted his life to building bridges between cultures. The Initiative is housed at the Aspen Institute and is a collaboration between the family of Ambassador J. Christopher Stevens; the U.S. Department of State, the Bezos Family Foundation, and the governments of the United Arab Emirates and Morocco.